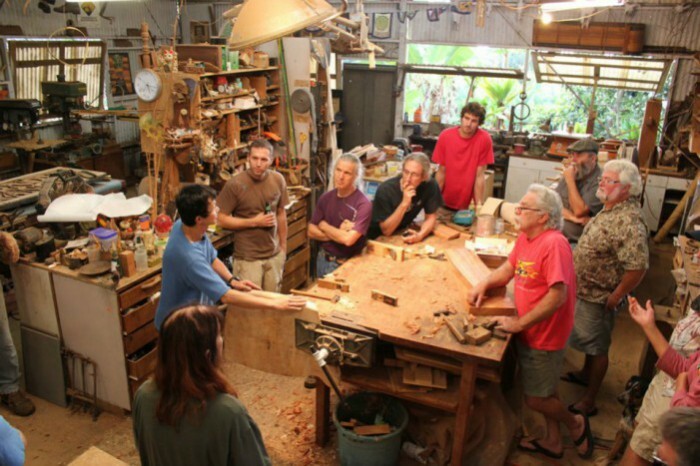 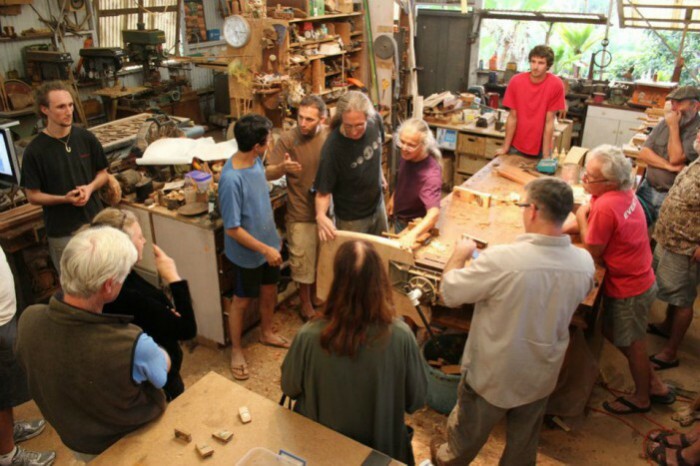 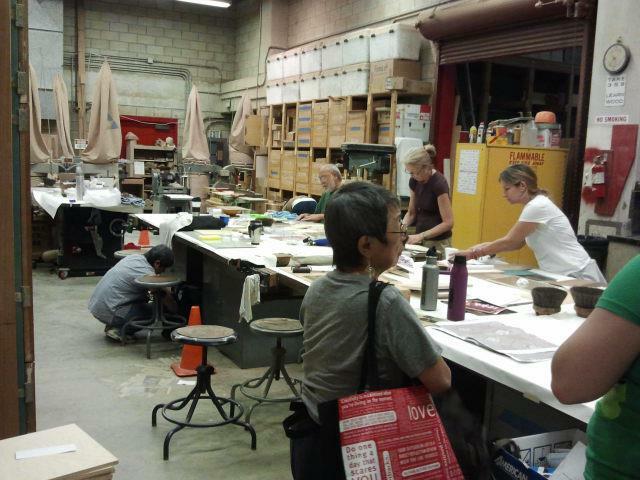 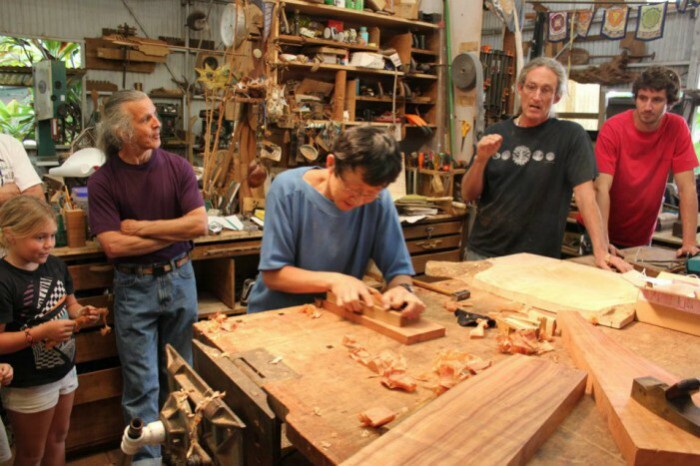 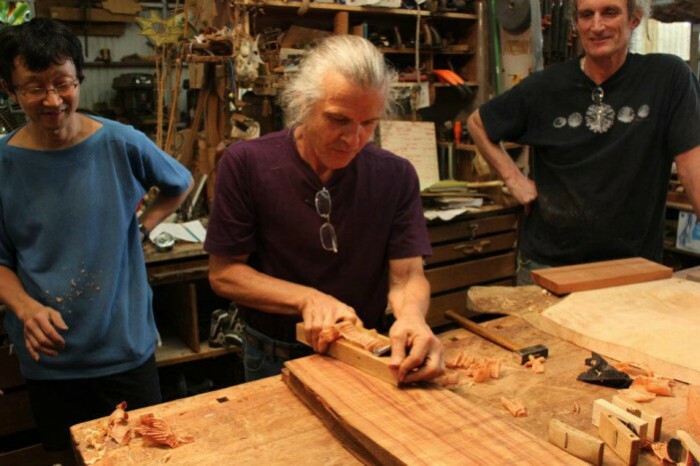 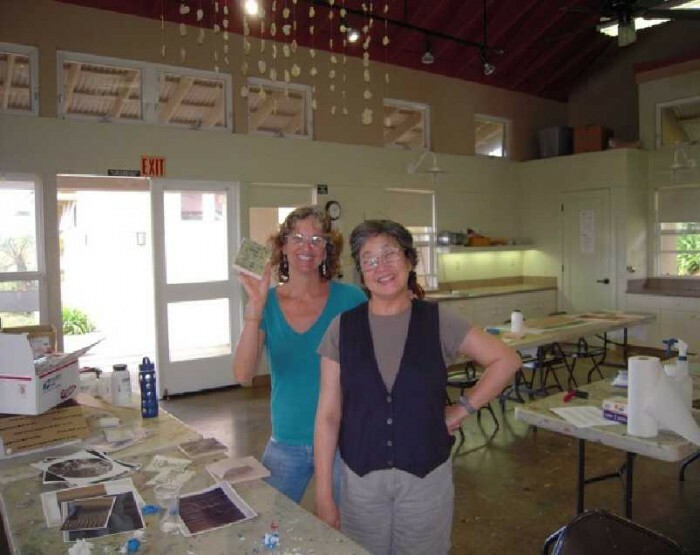 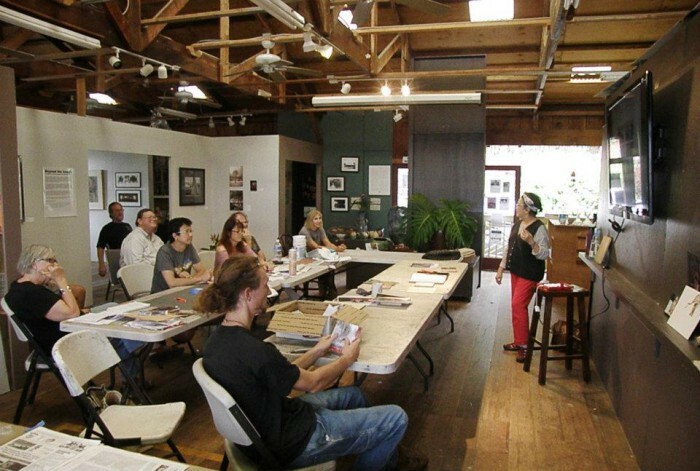 The Wendy Maruyama Workshops and slide lectures were held in conjunction with Hawaii’s Woodshow™, a statewide woodworking exhibition, which celebrated its 20th anniversary in 2012. 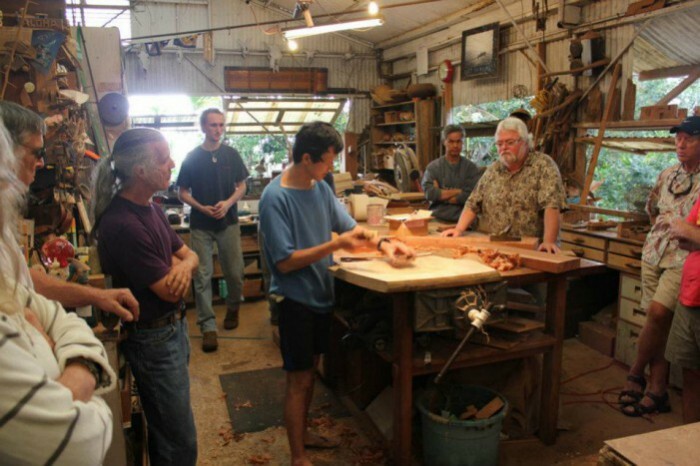 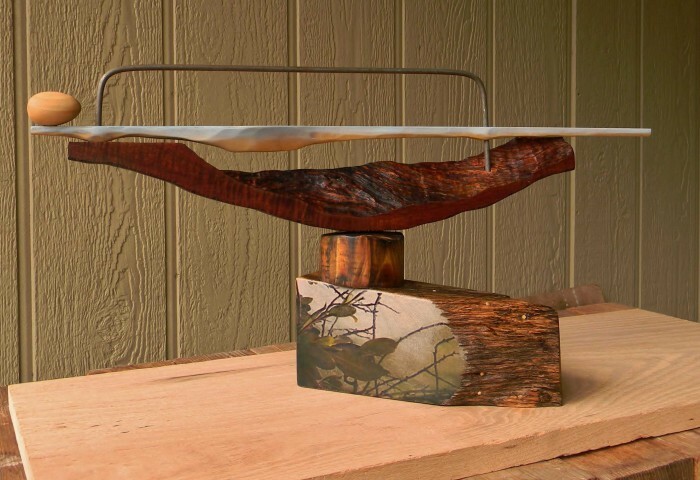 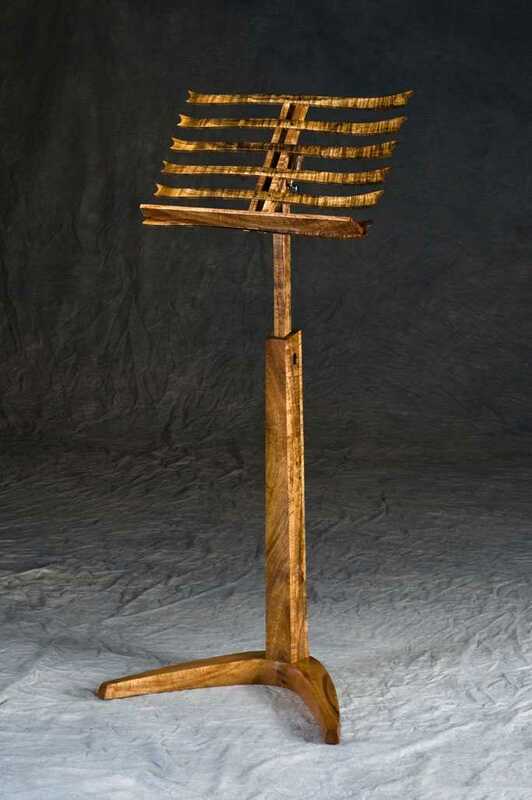 The Woodshow serves as a reference point for planting high-value hardwoods for future generations and introduces residents and visitors to galleries and artists statewide. 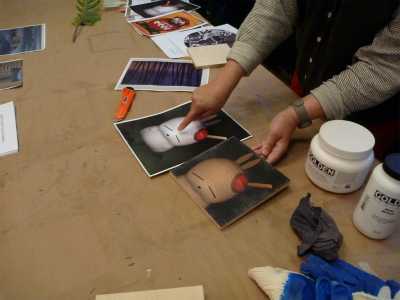 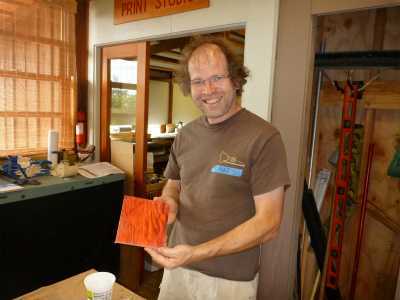 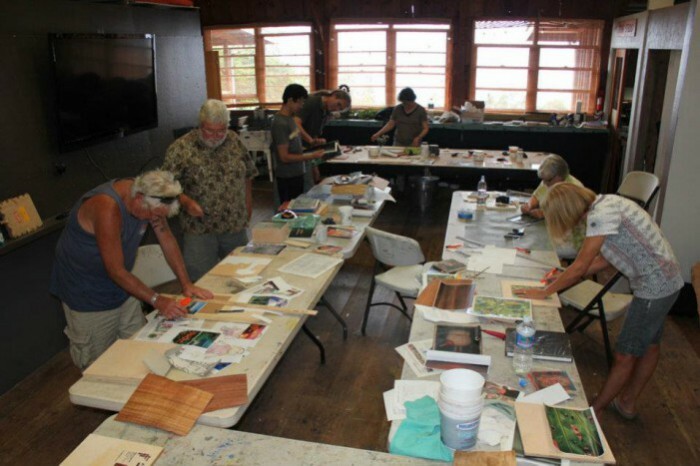 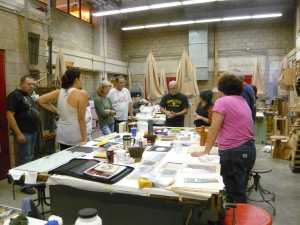 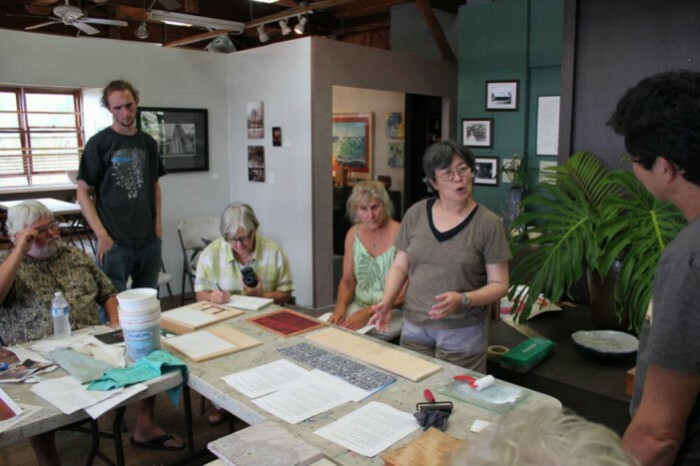 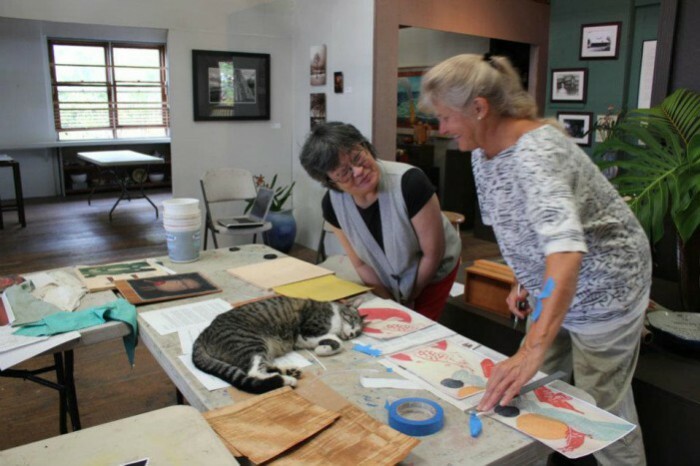 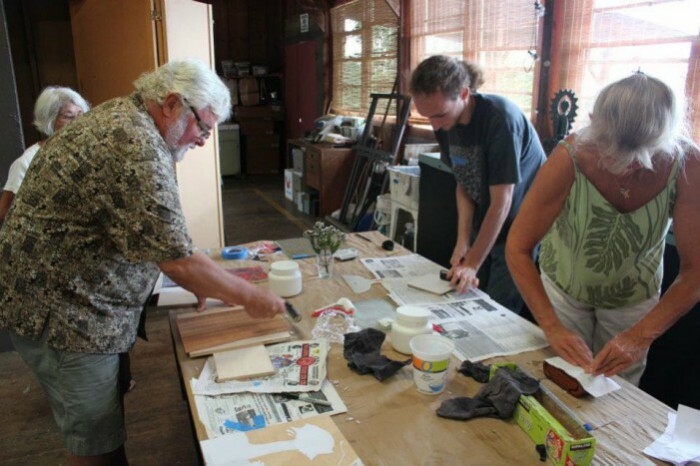 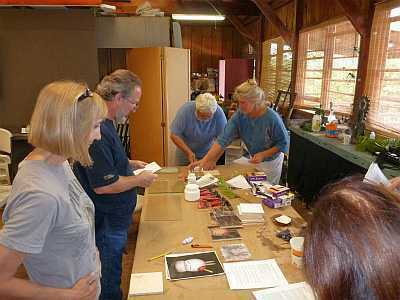 In addition to the goals and objectives of the Woodshow, these workshops provided an important educational component, which benefited local artists as well as their potential clients. 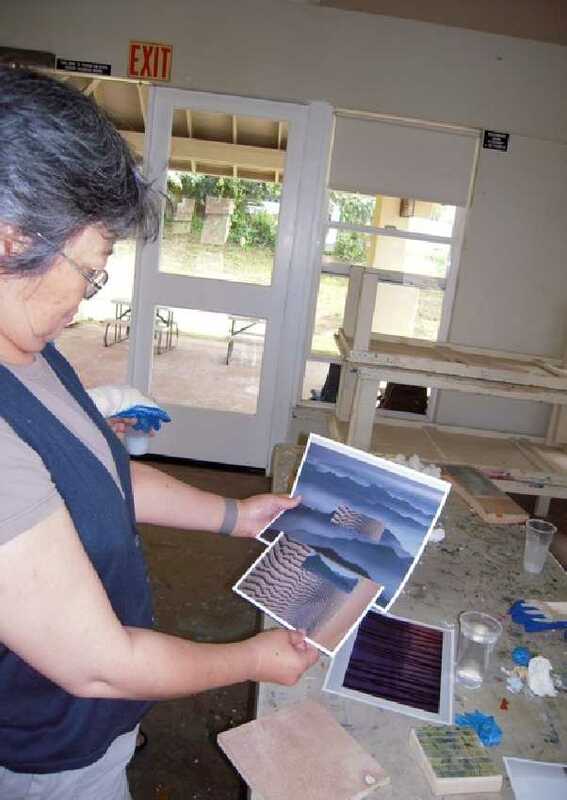 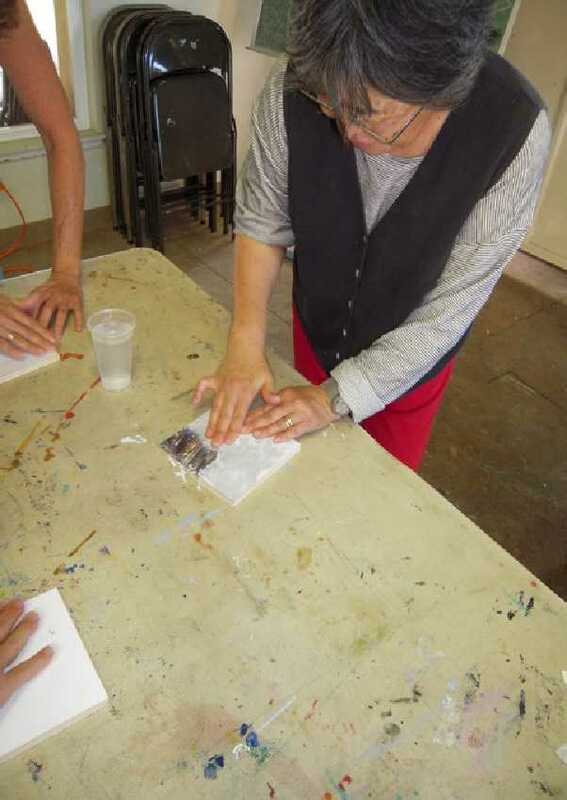 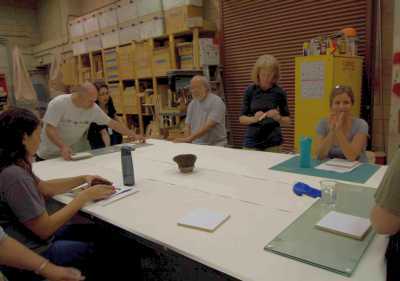 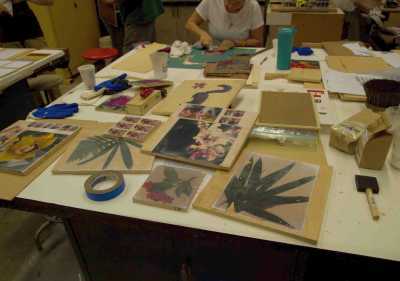 Wendy Maruyama conducted a workshop at the University of Hawai‘i-Mānoa and a slide lecture at Punahou School on O‘ahu; a workshop and lecture at Hui No'eau Visual Arts Center on Maui; and a workshop and lecture at the Donkey Mill Art Center, Kona, Hawai‘i Island. 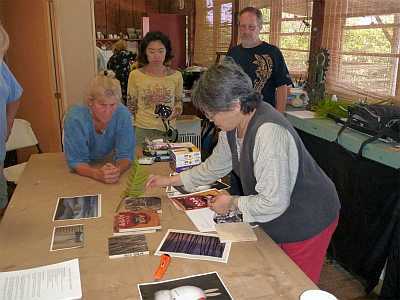 There were 25 Wendy Maruyama workshop attendees and an estimated 215 lecture attendees. 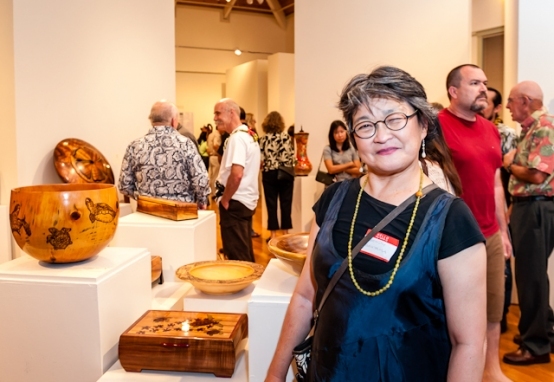 Nationally known wood artist and professor emeritus of the Furniture Design and Woodworking Program at San Diego State University, Wendy Maruyama has been making furniture since 1970. 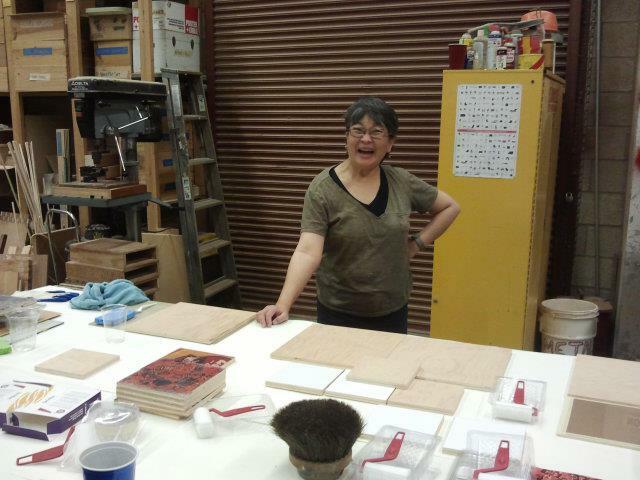 She was trained initially as a furniture maker and traditional woodworker. 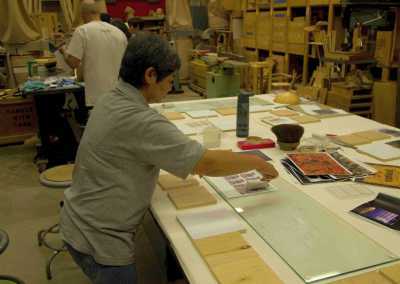 Today, her work is known for its deviation from the norm in the field of studio furniture. 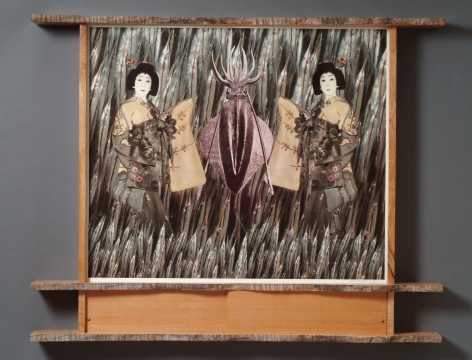 Her various bodies of work were often inspired and influenced by extended residencies and visits to France, England, Japan, Korea and China. 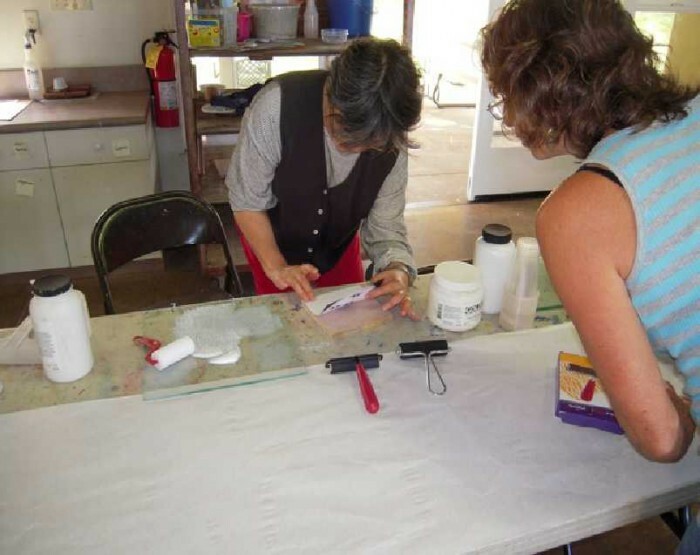 An additional workshop, which transpired from the Kona workshop, was conducted on Hawai‘i Island; a plane demonstration workshop conducted by Japanese Plane-master Takahiro Yoshino. 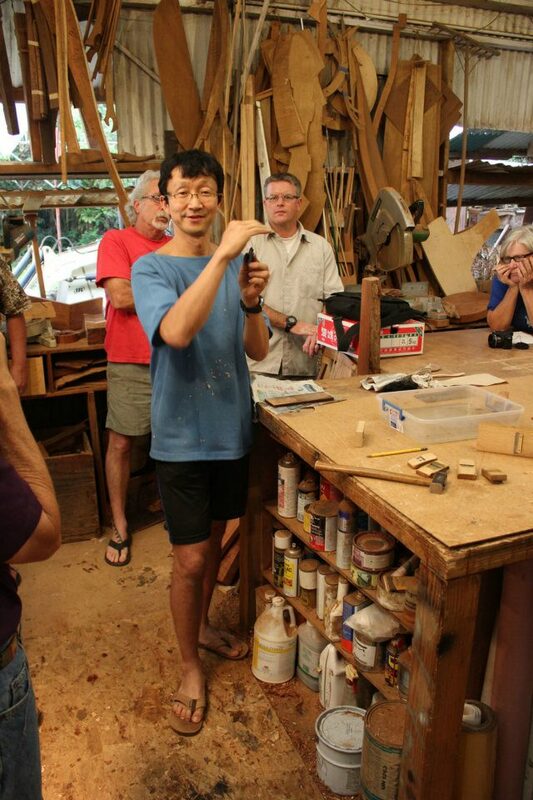 Before departing for Japan, the multi-talented, award-winning artist Tak Yoshino graciously volunteered his time to conduct a plane demonstration workshop. 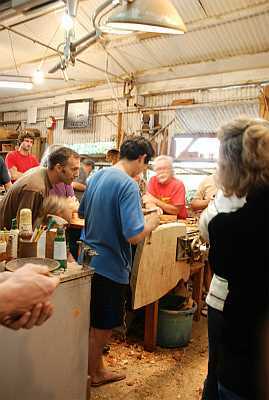 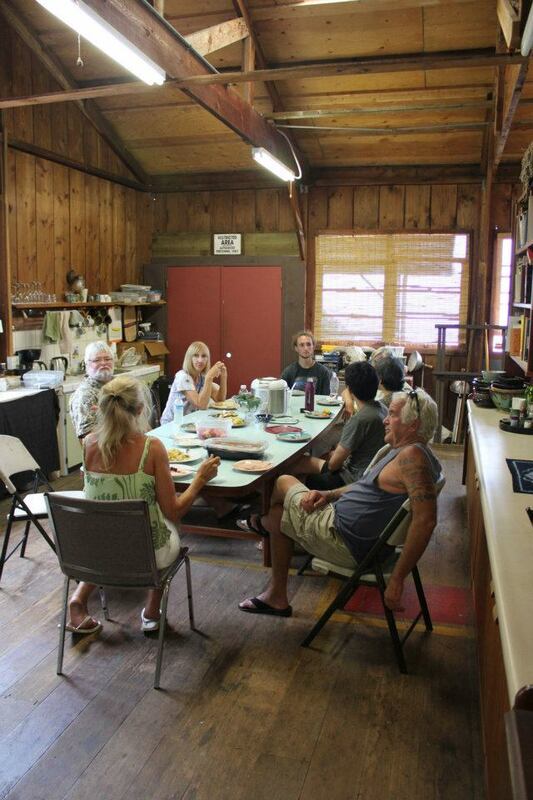 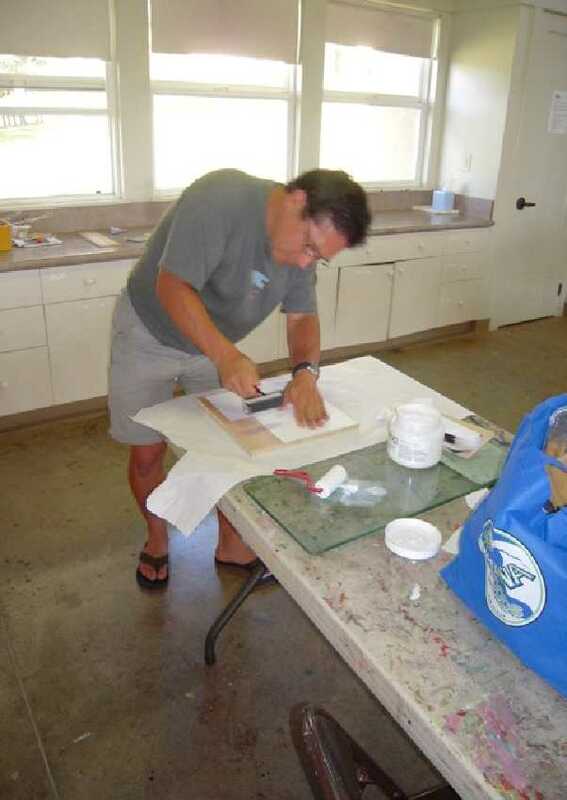 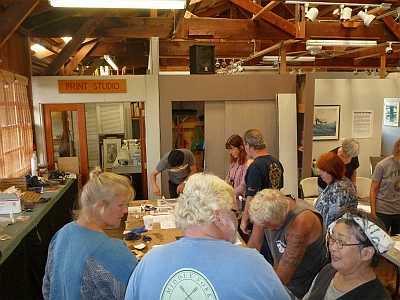 There were 24 attendees at Tak's workshop, which was hosted by HFIA President Tai Lake at his shop in Holualoa. 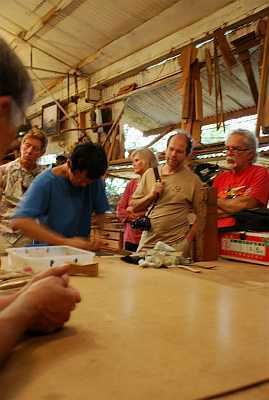 Mats Fogelvik at Kona Workshop. 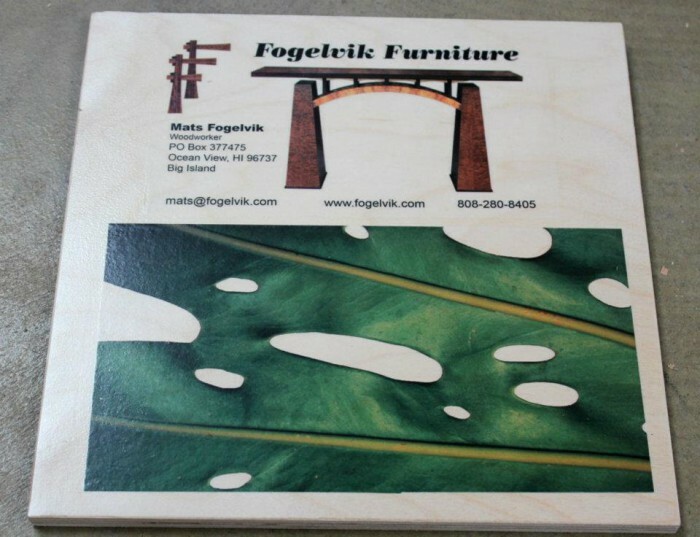 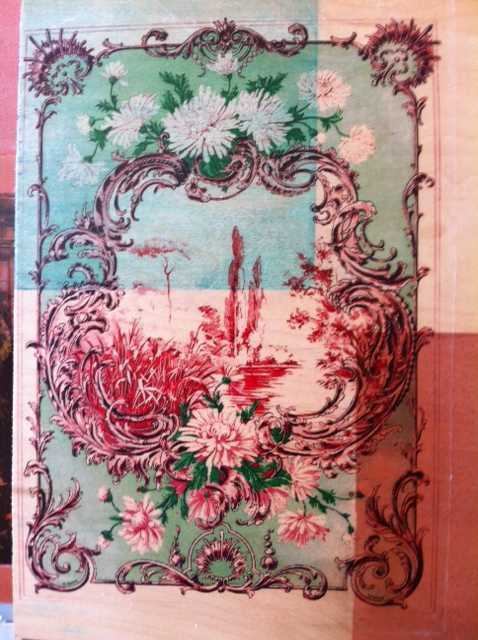 Piece created by Mats Fogelvik. 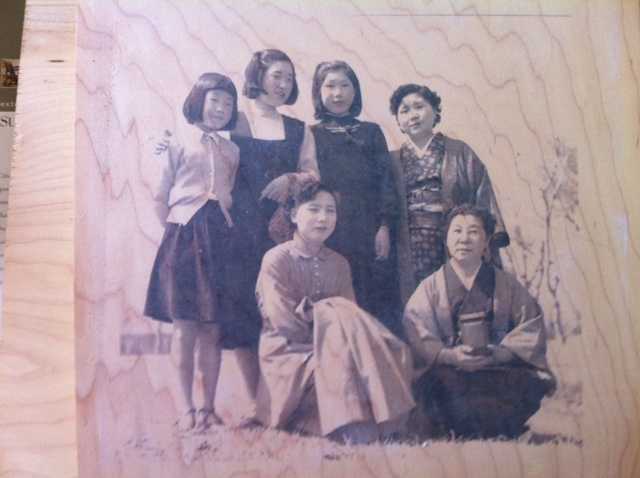 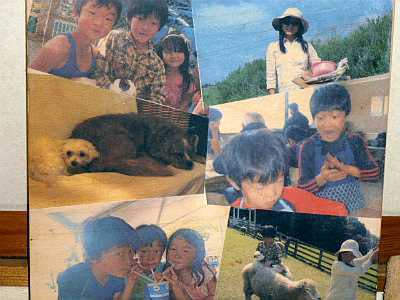 Piece created by Marian Yasuda. 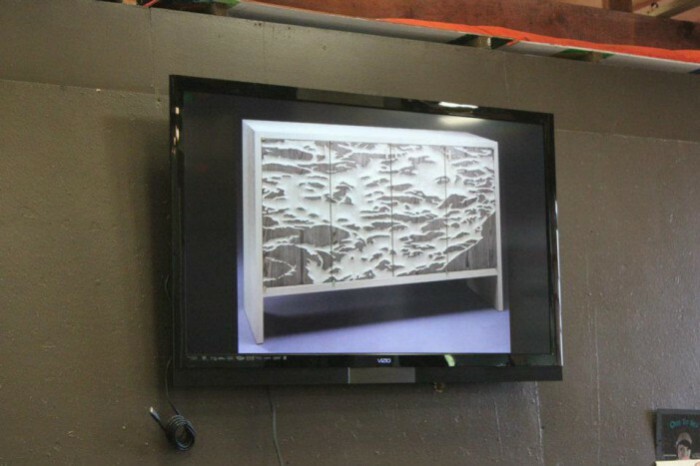 Piece created by Lori Uyehara. 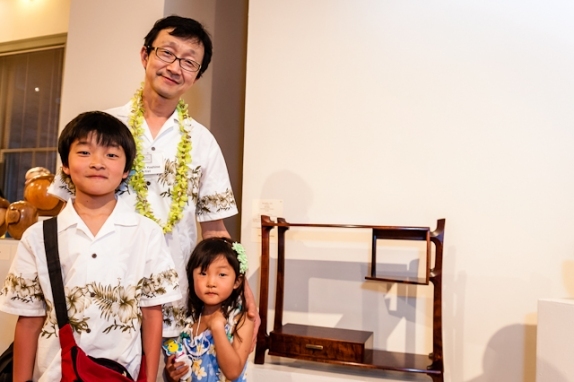 Piece created by Tak Yoshino. 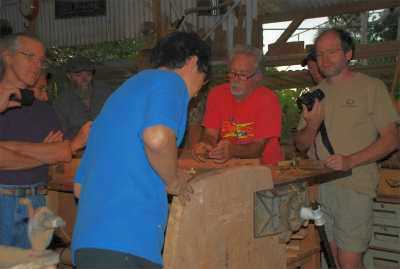 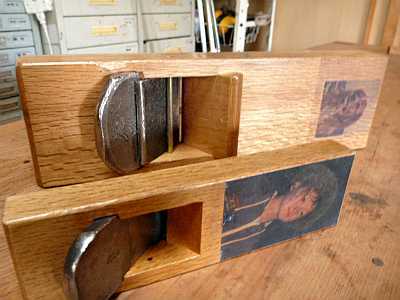 Takahiro Yoshino Plane Demonstration Workshop.